Four hospital sites containing advanced medical facilities provide modern, comfortable surroundings for patients and a professional working environment for staff and visiting medical specialists. Aged Care is a central aspect of the services we provide. This includes high-quality residential aged care - both in hostel (low care) and nursing home (high care) accommodation – notable for their spaciousness and levels of comfort. 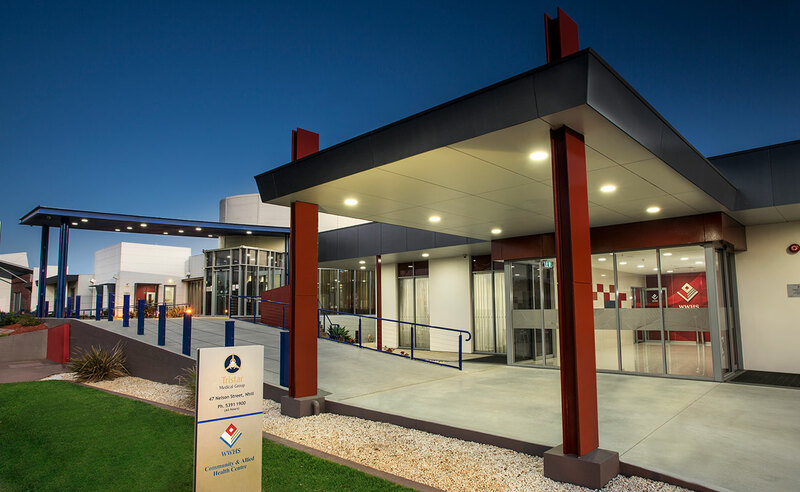 West Wimmera Health Service is a very broad spectrum health care provider. Many of the services we provide are directed towards the needs of our clients within their individual communities. These services are delivered as part of our Community Care program.